Moving to a foreign country — even just temporarily — may be one of the most thrilling and life-changing experiences you ever have. But it will definitely not be easy. Especially if you’re relocating as a family. 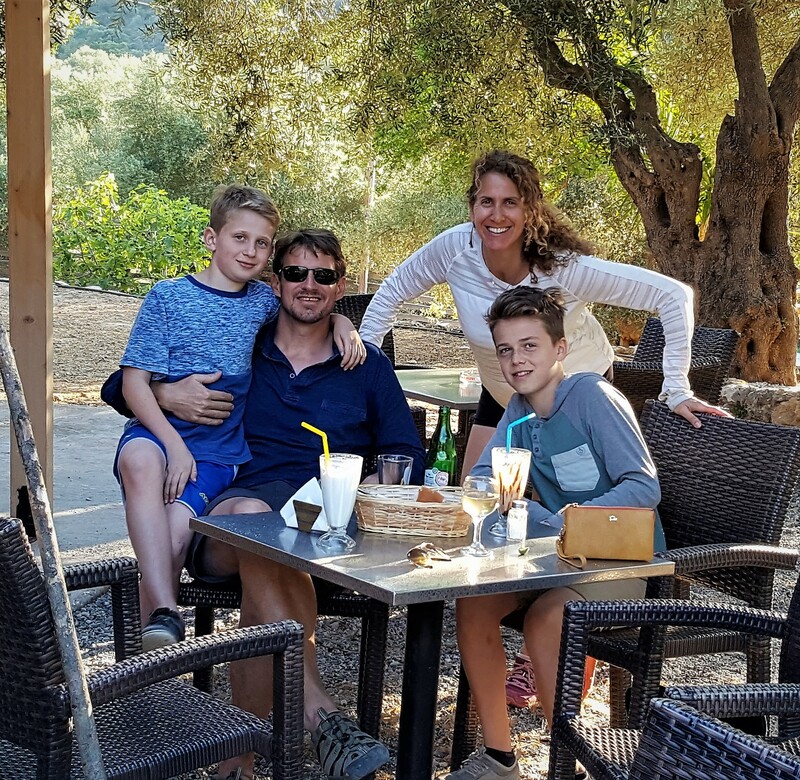 Family Move Abroad is my attempt to make your expat adventure more accessible. To facilitate the process from, “Hey… I wonder what it would be like to live in a foreign country with our kids…” to stepping off the plane and settling in to your new surroundings with ease. To connect you to the resources you need to nurture your vision of a life overseas and, most importantly, to find the answers to ALL your questions. So you can guide your children with confidence a wondrous overseas experience that will change their perspective on themselves, and the world around them, forever. More time to revel in the dream. Less time hunkered down in the logistics of getting there. Concerned about how to choose a school overseas? Enter your email for my free guide to Your Child’s Expat Education.